In this episode we look at cloud and the five important steps to take in migrating to a cloud environment that works for you. 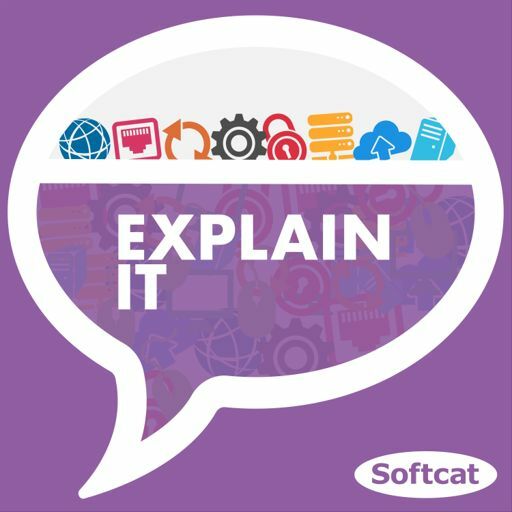 Host Michael Bird is joined by Dean Gardner, Softcat’s Chief Technologist for Cloud, Helen Gidney, Softcat’s Technical Design Team Leader and Craig Lodzinski, Softcat’s Chief Technologist for developing technologies. Together they tackle defining cloud and what it is, how it works and the range of options available to get the most out of it.